Experience the spirit of Africa, and your own self drive adventure. 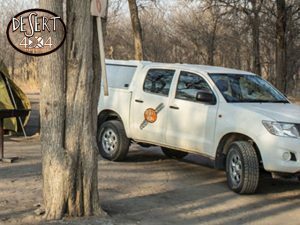 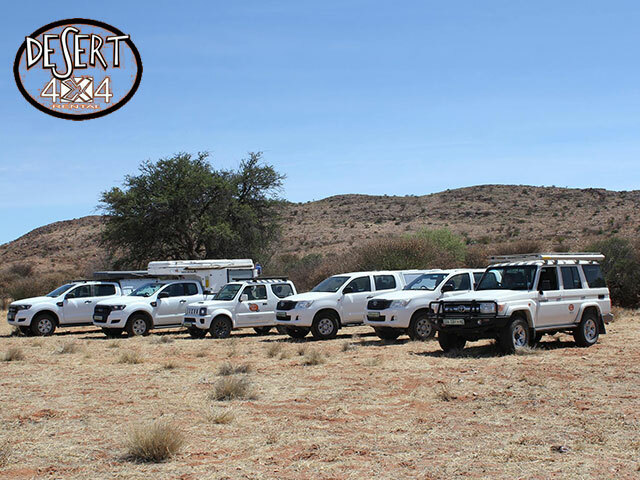 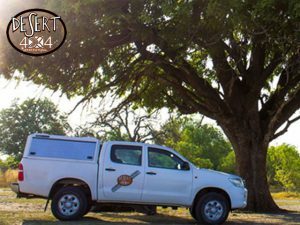 When planning your holiday, choosing the right 4×4 vehicle for your trip is probably one of the most important decisions to make to ensure that you experience an unforgettable vacation. Why not consider your own Self Drive trip in one of our vehicles. 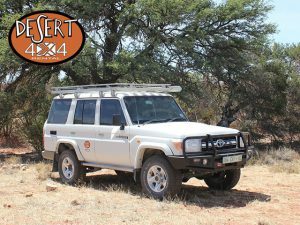 This provides you with comfort, independence, flexibility and privacy, and is also much easier than you realize. 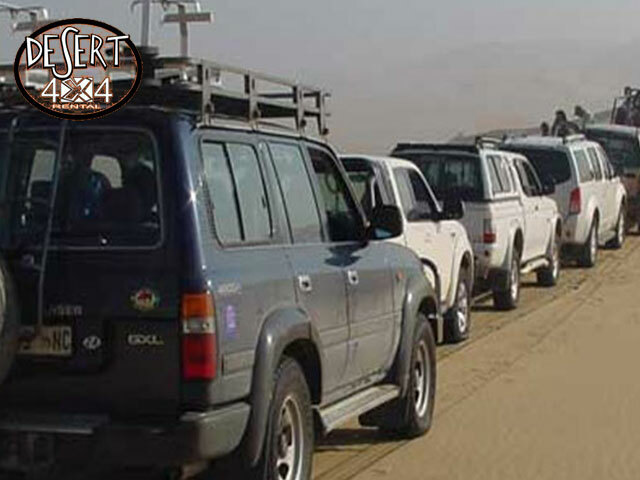 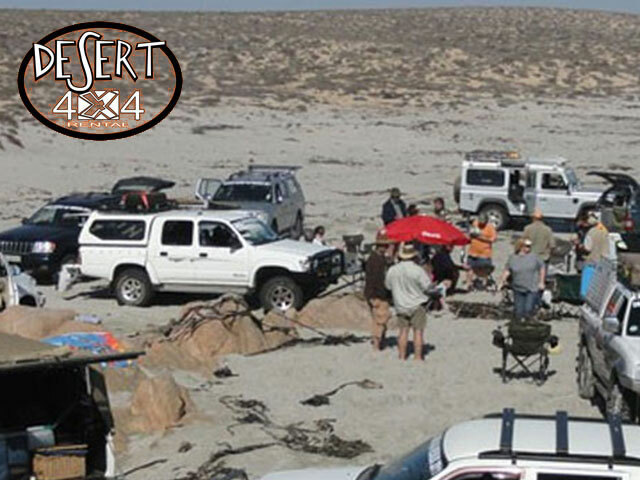 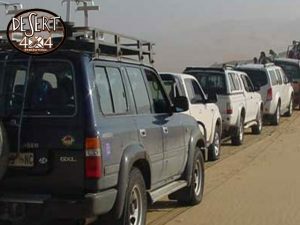 We at Desert 4×4 will ensure that these experiences are well within reach. 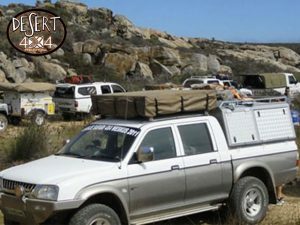 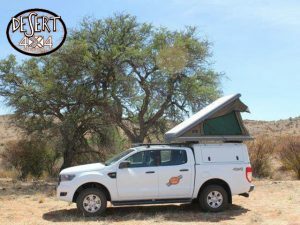 We have a wide range of off-road vehicles and camping equipment to get you to South Africa’s remote areas. 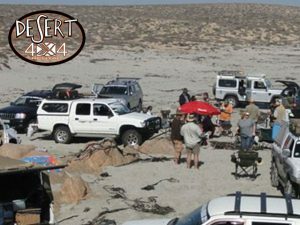 Our equipment and services enable you to enjoy the splendour that the Kalahari has to offer, the sand dunes and open plains, wildlife, fauna & flora – and so much more!